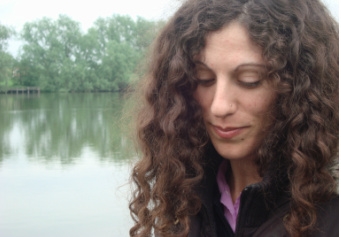 ​Yael Levy is a composer, performer, visual artist and an educator. Currently located in The Hague, Netherlands. In her works she explores new models which emerge from the combination of music composition, collective composition, visual art, performance-art and theater. Levy is active in several creative groups, including Stichting Helicopter which is a visual artists initiative, and one of the artistic directors of the Catchpenny Ensemble, which focuses on multimedia works and collective composition.